The DryerFlex difference is in the rings. Just like counting rings on trees, the number of rings on your dryer's exhaust hose indicates stability. Too few and the hose may collapse. DryerFlex retains its 4" round diameter all the way through. 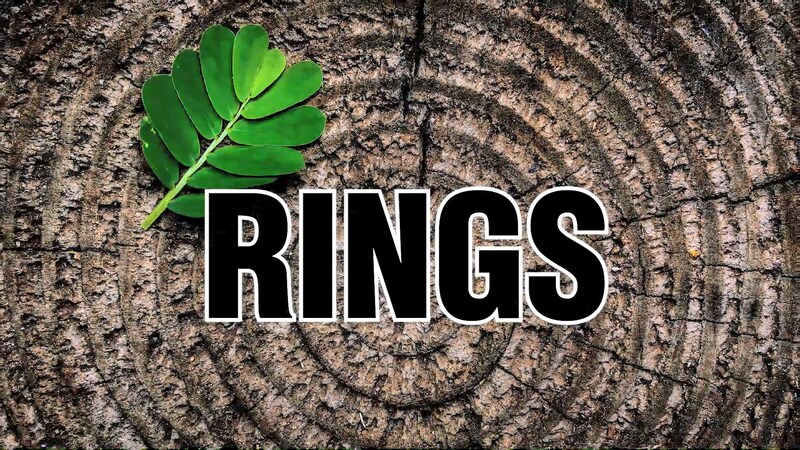 Just like rings on trees, DryerFlex rings indicate stability.